In 1825 an English agriculturist named John Wilkinson arrived in Hawai‘i on the frigate Blonde; on the way from England, they stopped in Brazil where he obtained coffee seedlings. They first landed in Hilo and left some coffee there. Wilkinson went on Oahu and is noted for starting the first commercial coffee in the Islands in Mānoa. Ke kope hoʻohia ʻā maka o Kona. 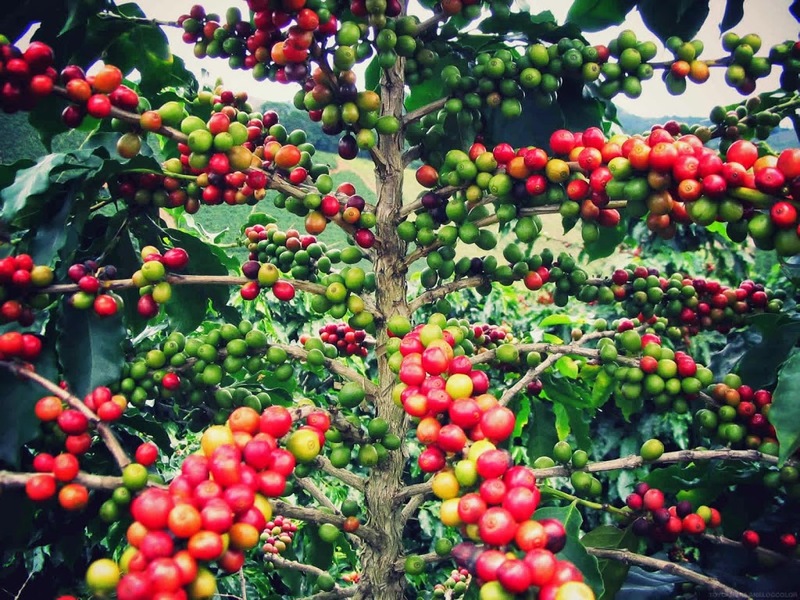 The only place in the United States where coffee is grown commercially is in Hawaiʻi. Don Francisco de Paula y Marin recorded in his journal, dated January 21, 1813, that he had planted coffee seedlings on the island of Oʻahu. The first commercial coffee plantation was started in Kōloa, Kauaʻi, in 1836. 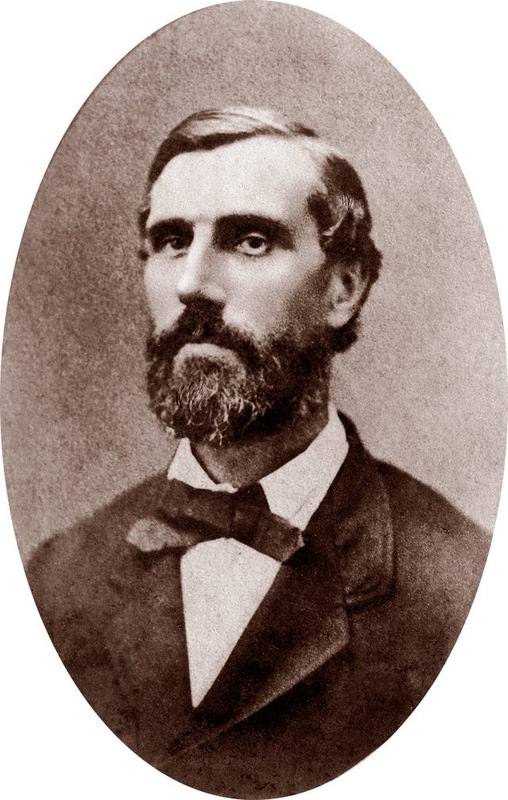 John Wilkinson, a British agriculturist, obtained coffee seedlings from Brazil. These plants were brought to Oʻahu in 1825 board the HMS Blonde (the ship also brought back the bodies of Liholiho and Kamāmalu who had died in England) and planted in Mānoa Valley at the estate of Chief Boki, the island’s governor. In 1828, American missionary Samuel Ruggles took cuttings from Mānoa and brought them to Kona. Henry Nicholas Greenwell grew and marketed coffee and is recognized for putting “Kona Coffee” on the world markets. More than 140,000 Japanese came to Hawai‘i between 1885 and 1924, with 3-year labor contracts to work for the sugar plantations; when their contract expired, many decided that a different lifestyle suited them better. Many moved to Kona to grow coffee. By the 1890s, the large Kona coffee plantations were broken into smaller (5+/- acres) family farms. By 1915, tenant farmers, largely of Japanese descent, were cultivating most of the coffee. The Kona Coffee Cultural Festival (in its 44th year) starts today and runs through November 16, with activities held throughout West Hawaiʻi. This Festival has created a cultural experience in Hawaiʻi that showcases Kona’s nearly 200-year coffee heritage, culinary delights and the working Kona coffee farmers who work to preserve, perpetuate and promote Kona’s famous harvest. The image shows Hawaiʻi coffee. In addition, I have added other images in a folder of like name in the Photos section on my Facebook and Google+ pages.